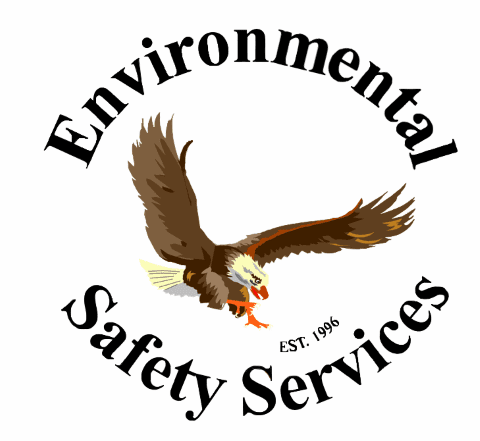 Environmental safety services carries a full line of Sterile Isotonic Buffered Eye Wash Solution that cleanses, refreshes, and helps relieve irritation. 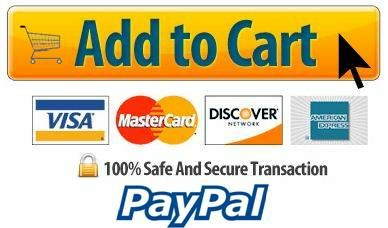 Available in six different sizes: 0.5 oz, 1 oz, 4 oz, 8 oz and 32 oz. 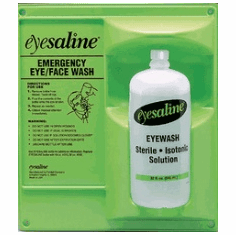 Personal Eyewash Products contain Eye saline, a preserved, buffered, saline solution that is sterile. 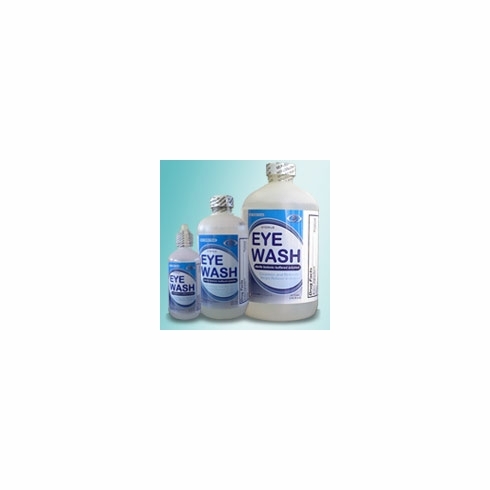 Personal eyewash devices are intended to supplement, not replace, primary eyewash units. Personal products may also be used for continued irrigation when moving an injured person from a primary eyewash unit to medical care. * 36 month shelf life from date of manufacturing. * Shelf life determined by date of manufacture. Always check product expiration date.